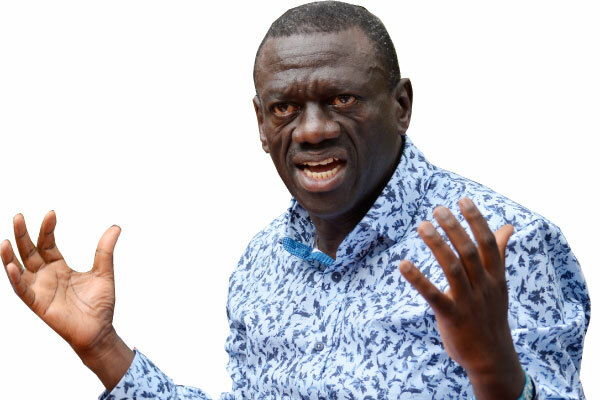 KAMPALA– Former Presidential candidate Dr Kizza Besigye on Friday said that dialogue cannot work with many people in jail. Besigye made the remarks during a press briefing at his home in Kasangati, in connection to the IPOD Summit that sat this month. According to Besigye, dialogue can only work if it’s properly structured and not that kind where none of the participants is allowed to talk about how to manage the smooth transition of power. “Many innocent people are in jail, murdered and others have their lives threatened. Our rallies are being blocked and we talk about dialogue? What kind of dialogue will it be,” Besigye said. Besigye also cited some of the calamities that have befallen the country this year such as the different murder cases, the Lake Victoria boat tragedy, human rights violation, corruption among others, adding that all that will be in history only if people work together and take action.